Start taking classes at Chikara Martial Arts Academy and other studios! Chikara Martial Arts Academy's adult program is designed to help students achieve higher levels of confidence through physical training and learning the art of self-defense. At Chikara Martial Arts, their training helps their students avoid the stress that overwhelms them most, and teaches them how to use mental and physical skills in the real world. 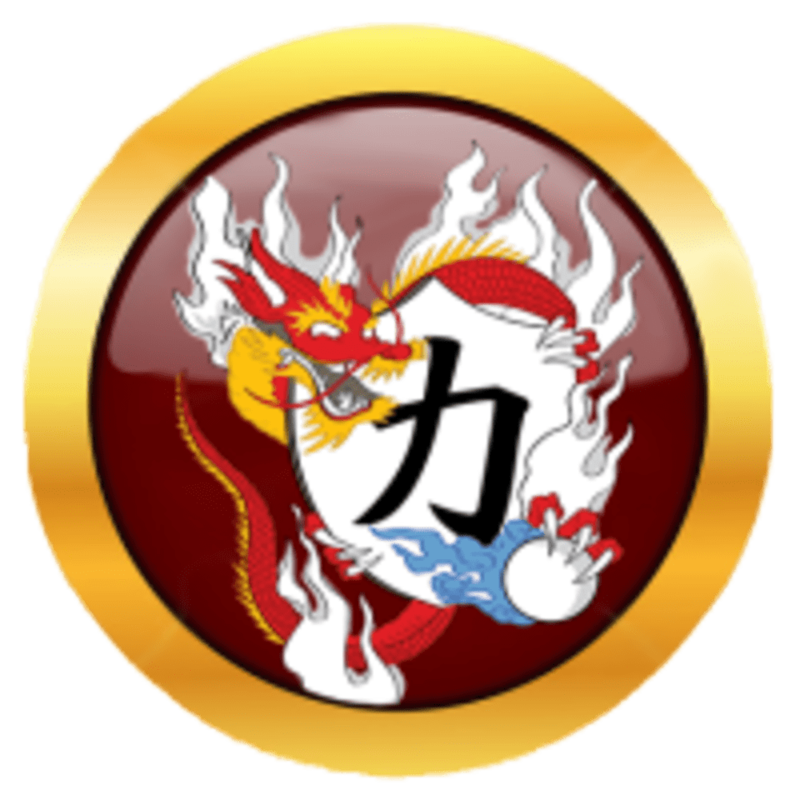 Chikara Martial Arts Academy is located at 24316 W 143rd St, #100 in Plainfield, Illinois.